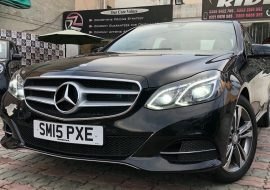 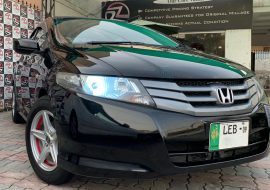 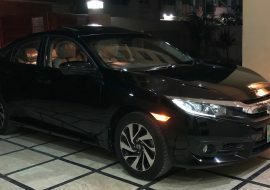 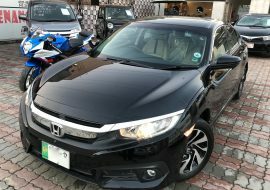 Honda Civic 1.8L, MODEL : 2017, MILLAGE : 41000KM, COLOUR : ATTITUDE BLACK. 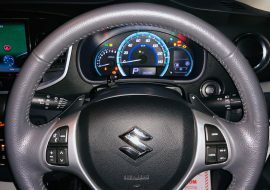 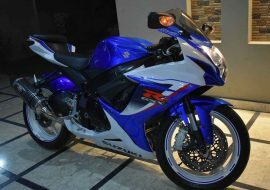 SUZUKI GSX-R 600,MODEL : 2013,REG : 2016, MILLAGE : 11000KM, COLOUR : BLUE . 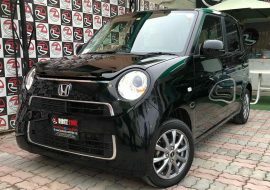 HONDA N-ONE WITH ALLOYS, MODEL : 2016, IMP : DEC 2018, COLOUR : PEARL BLACK, MILLAGE : 14000KM. 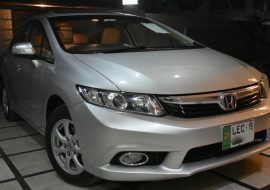 Honda Civic 1.8L,MODEL : 2015, MILLAGE: 33000KM, COLOUR : SILVER.